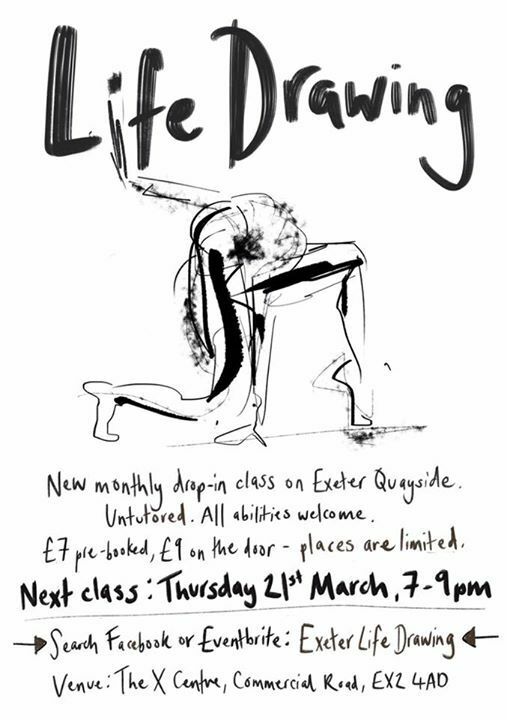 Exeter Life Drawing - a drop-in, untutored life drawing class. New for 2019! 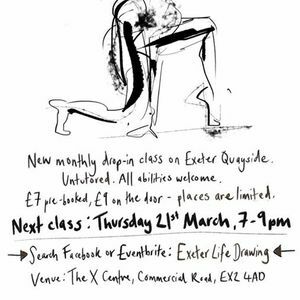 A monthly, evening, pay-per-session life drawing class in Exeter. 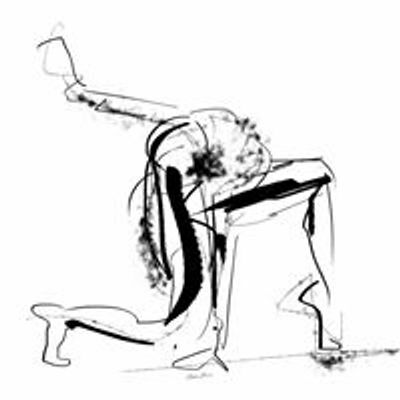 Untutored, all abilities welcome. Classes starting in February.